Rich and creamy, no holiday is complete without eggnog. Sure, you can buy the one from the carton but making it from scratch will give you a whole new flavor experience. The trick is to buy a whole nutmeg and grate the spice yourself. 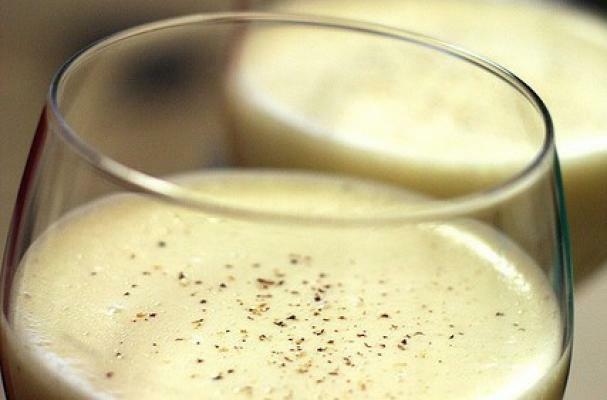 Watch this video and learn how to make eggnog at home.